What did Ursinus believe concerning “Covenant”? What is written in the Heidelberg Catechism? Q: Where then do you get your hope of eternal life? A: From the gracious covenant which newly established with those who believe in Christ. Q: What is that Covenant? A: It is the reconciliation with God gained by the mediation of Christ in which God, because of Christ, promises those who believe in him that he will always be a gracious father and will give them eternal life. They in turn respond to him by accepting his blessings in true faith and, as is fitting for thankful and obedient children, by glorifying him forever. And both parties publicly confirm this mutual promise by visible signs which we call sacraments. 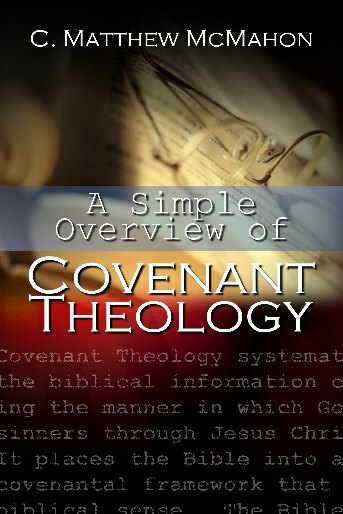 Q: Why is this Covenant also called a Testament? A: First, because the term testament began to be used in the church instead of the term covenant. Second because just as a testament is not valid without the death of the testator, so also this covenant could not be valid without the death of Christ. Q: What is the difference between the Old and New Testament? A: It is the same testament or covenant of God with all the elect from the first promise given in Paradise, concerning the seed of the woman who would crush the head of the serpent, to the end of the world. But they are called Old and New Testaments because some of the circumstances and signs of the covenant were changed. First, in the Old they believed in the Christ who was still to come; in the New we believe in the Christ who has been revealed. Second, the Old contained the promise of the preservation of the nation of Israel until the time of Christ; in the New we have only the general promise of the preservation of the church under various governments. Third, the Old had levitical ceremonies, for which, having been abolished in the New, Christ instituted baptism and the Lord’s supper. Fourth, the Old was more obscure; the New is clearer. Q: How do we know that God Establishes such a Covenant with men? Q: What does the Gospel teach? A: It teaches what God promises us in the covenant of his grace, how we are received into it, and how we know we are in it; that is, how we are set free from sin and death and how we are certain of this deliverance. Q: What is the difference between the Law and the Gospel? A: The Law contains the Covenant of nature established by God with man in creation; that means, it is known by man from nature, it requires perfect obedience of us to God, and it promises eternal life to those who keep it but threatens eternal punishment to those who do not. The Gospel, however, contains the covenant of grace; that means, although it exists, it is not known at all from nature; it shows us Christ’s fulfillment of that righteousness which the law requires and its restoration in us through Christ’s Spirit; and it promises eternal life freely on account of Christ to those who believe in him. Q: Does the Gospel then teach that all are in the Covenant of Grace? A: It certainly calls all to this covenant, but no one becomes a member of it except those who accept and keep it, that is, those who by true faith receive Christ, who has been offered to them, and his blessings. 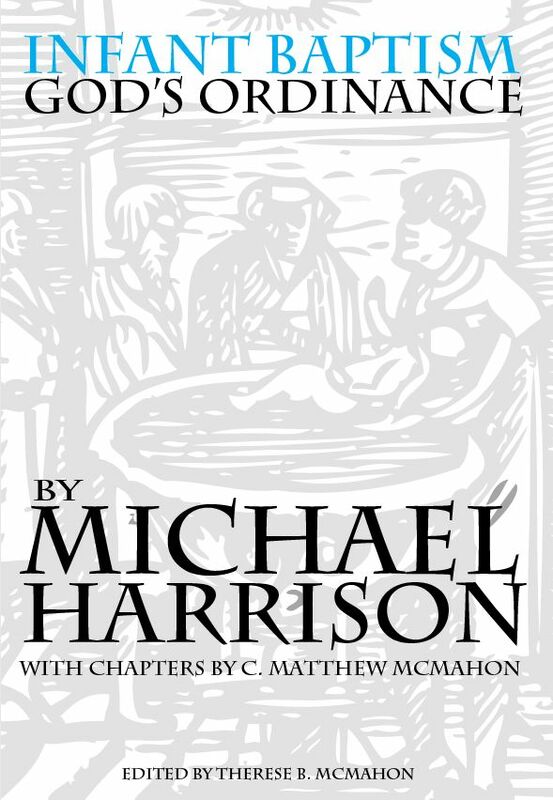 A: It is firmly to assent to everything taught us in God’s Word, and a firm assurance by which each one is personally convinced that forgiveness of sins, righteousness, and eternal life have been freely given him by God because of Christ’s merit, and through him, and which, having been created in the hearts of the elect by the Holy Spirit, makes us living members of Christ and produces in us true love and prayer to God. Q: What then is the summary of those things which the Gospel presents for us to believe so that we may be members of God’s Covenant? 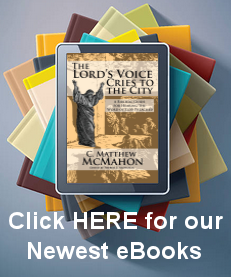 A: It is summarized in the articles of faith, or the Apostle’s Creed.